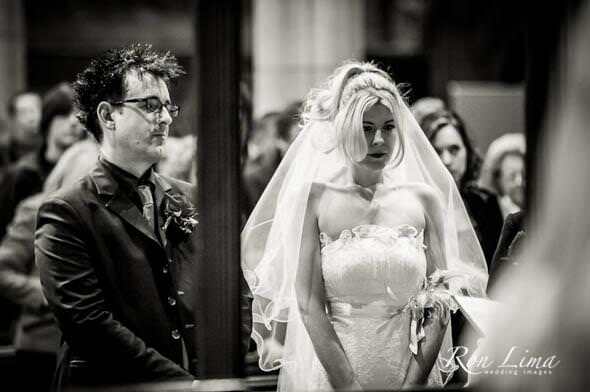 Ron Lima Wedding Images is a London based Wedding Photographer offering a personal style of wedding photography with the unobtrusive approach to shooting and finding those moments that really tell the story of your wedding. We're proud to serve our clients with a full of creativity wedding photography, personally crafted to offer one of a kind unique photography experience in the London area. 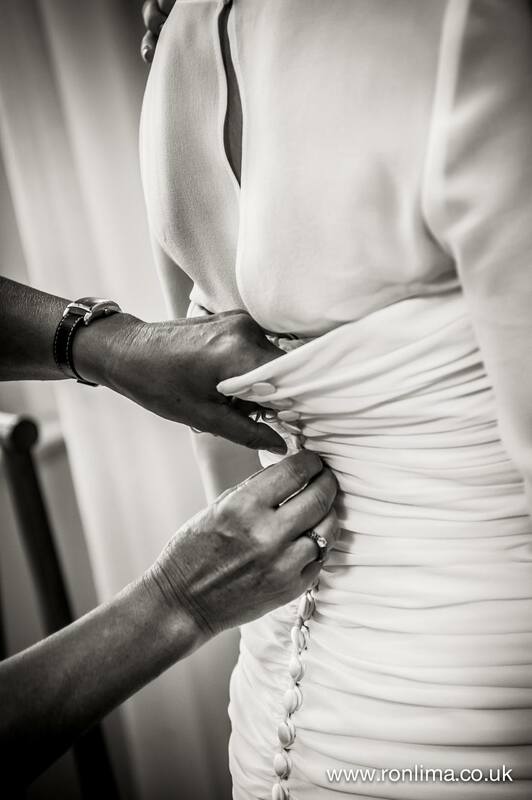 Every wedding we photograph is treated with all the care and attention it deservers - this is London Wedding Photography at its best, not found with other wedding photographers in London. 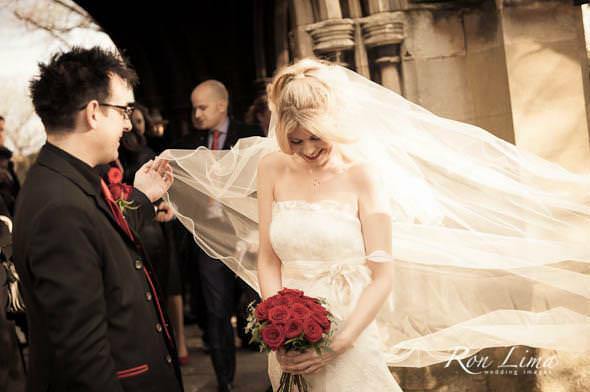 Ron Lima is an international wedding photographer based in London but offering wedding coverage throughout the UK and destinations worldwide. 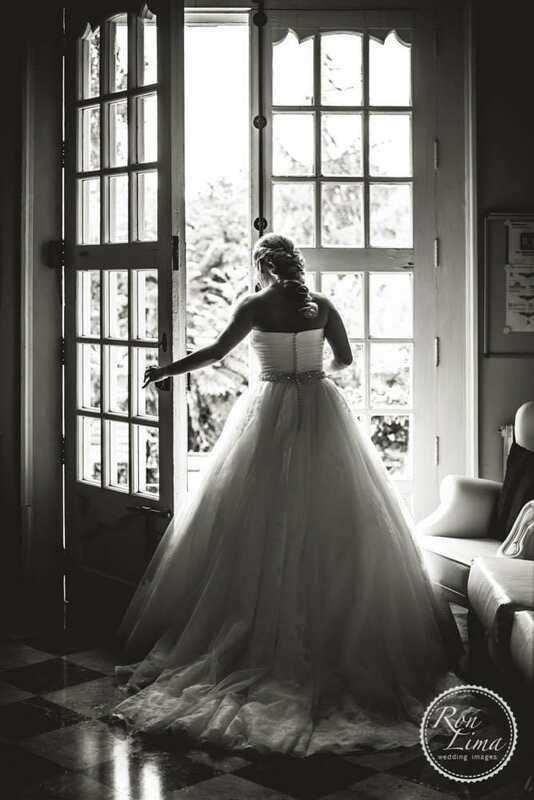 We know our clients are not only looking for a photographer for their wedding, they're looking for a professional wedding photographer full of creativity and a personal style to give them that full of emotion with an exclusive look wedding images - that is what draws them into our London wedding photography studio. We serve Greater London, Birmingham, Coventry, Oxford and beyond. 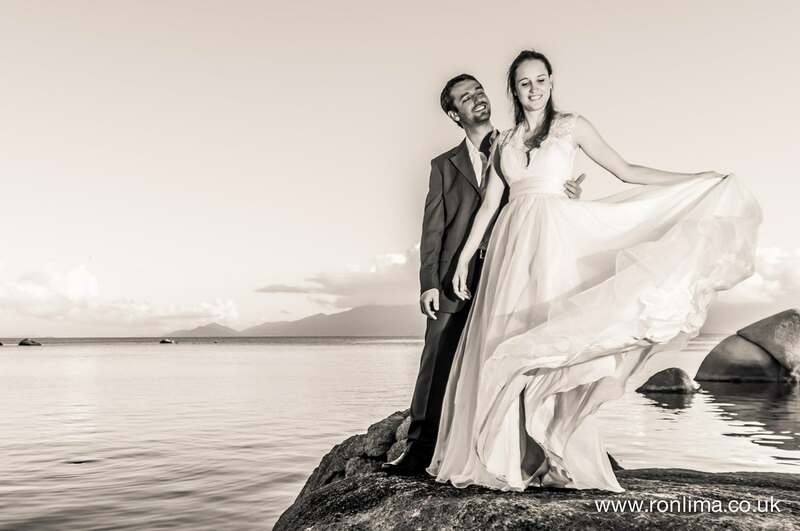 Although based in London, Ron Lima Wedding Images have covered weddings in some of the most wonderful locations in the world. We’ve covered weddings in Venice, Milan, Florence, Reggio Calabria (all in Italy), Lugano in Switzerland, São Paulo, Rio de Janeiro, Florianópolis (in Brazil) & throughout the UK to name a few. 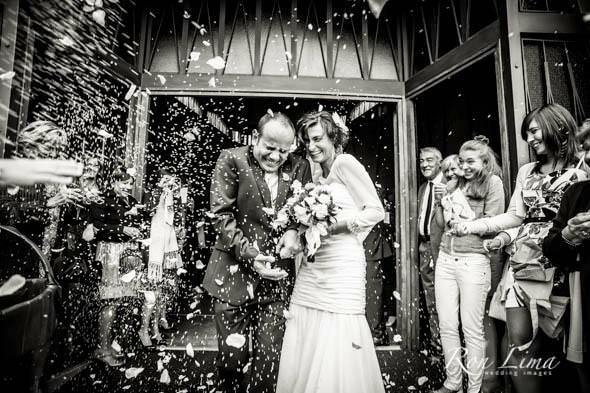 And yes, we do Wedding Photography here in London as well.